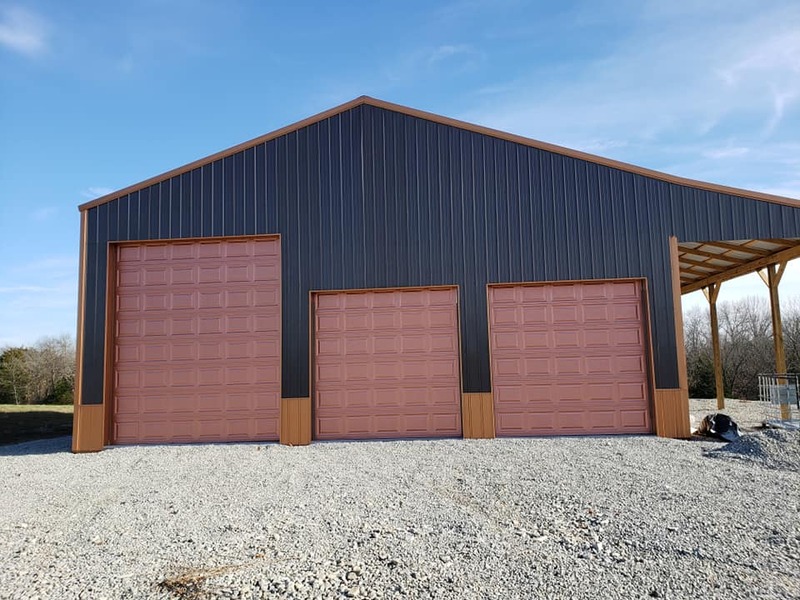 We are proud to offer the full line of Commercial Overhead Doors, offering the best combination of style and quality on the market today. 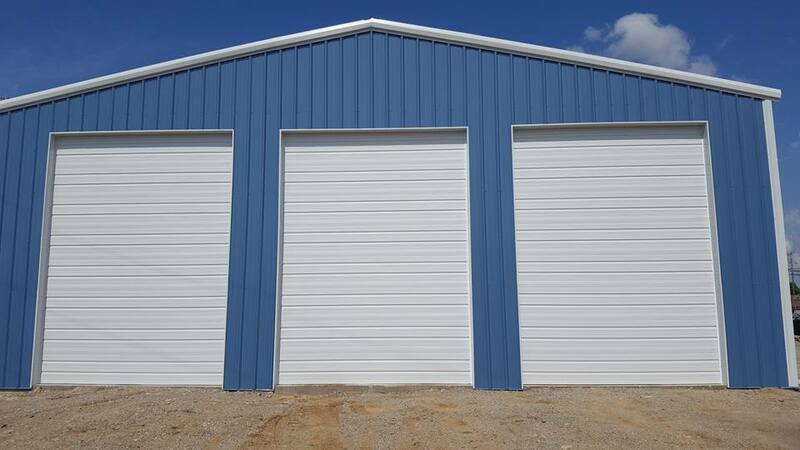 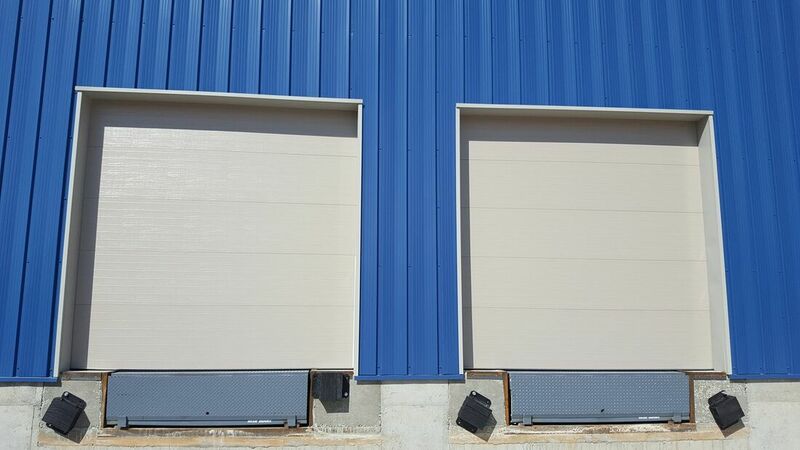 Our Commercial Overhead Doors has the quality, tough to withstand the daily wear and tear of owning and operating a business. 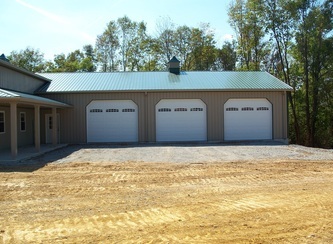 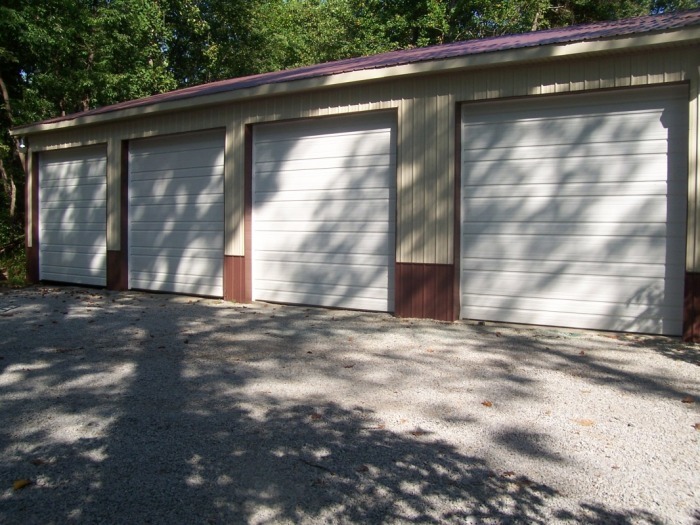 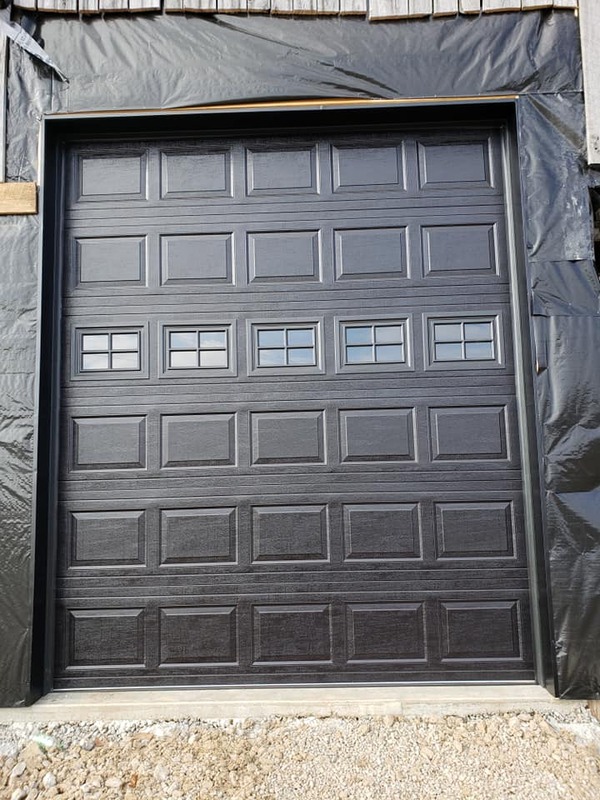 Bardstown Overhead Doors proudly deals with different commercial brand of doors. 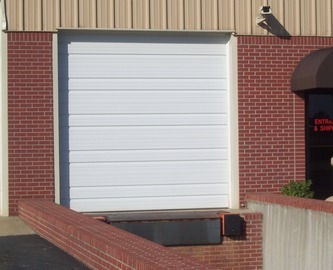 your trucks moving all day long. are aesthetically pleasing, making it ideal for either residential or commercial use.